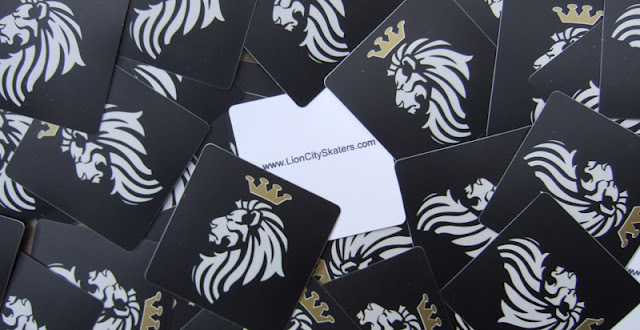 Lion City Skaters provides information on skate parks and skate shops in Singapore. We cover the local skateboarding scene and are the main source of skateboarding news and events in Singapore. If you are looking to learn more about skateboarding in Singapore, you have come to the right place. 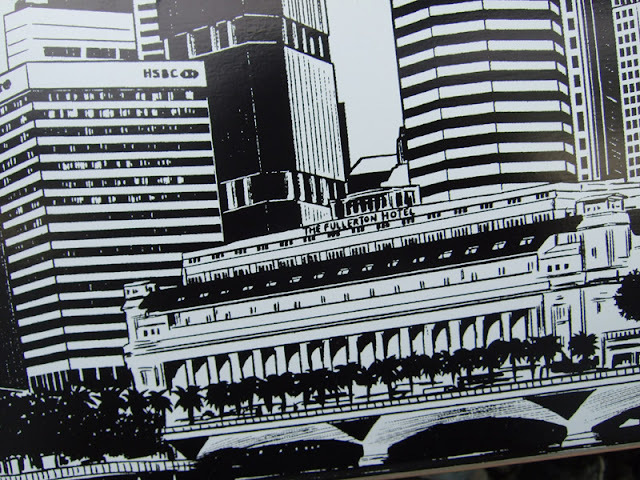 The LCS skateboard deck is a collaboration with famous Singaporean artist Troy Chin. Made of 100% Canadian Hardrock Maple and limited to just 50 pieces we couldn't be happier with how the this deck looks, feels and rides. 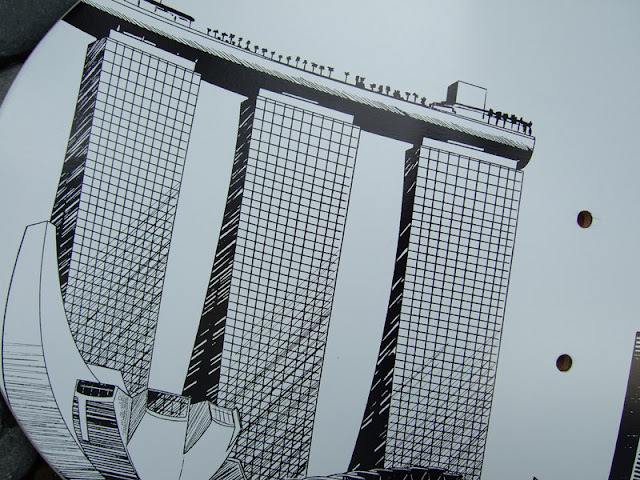 We agreed a 360 degrees panoramic view of Singapore's iconic skyline would be a fitting design for our first deck. 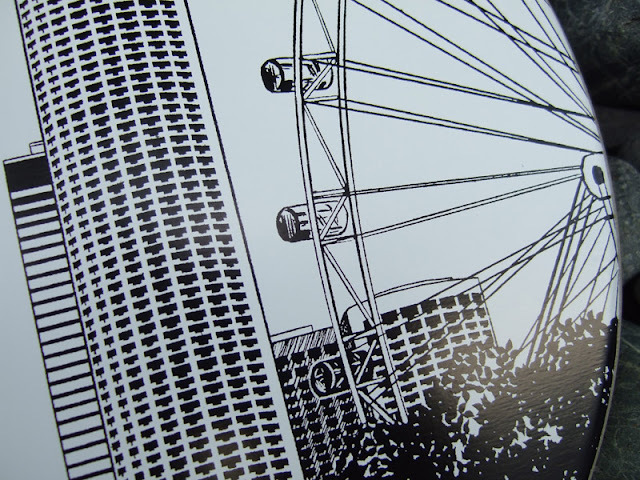 Drawn entirely by hand, the accuracy, shading and detail Troy has put into this piece are nothing short of brilliance.